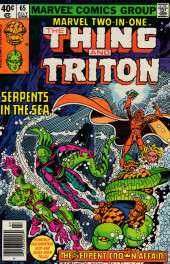 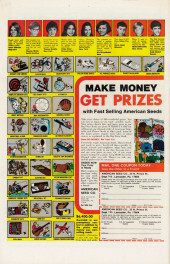 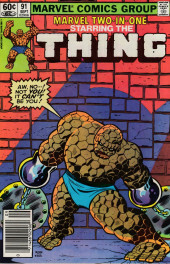 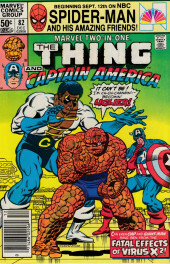 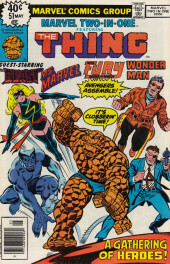 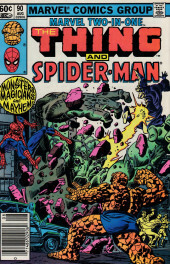 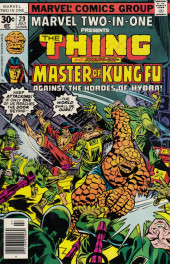 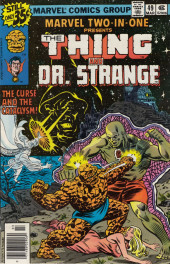 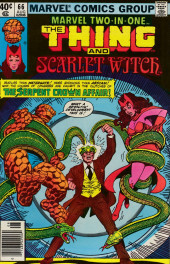 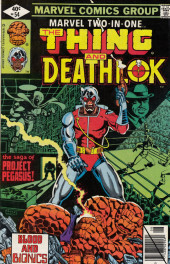 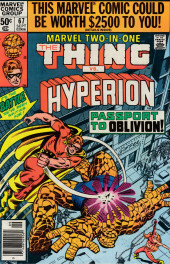 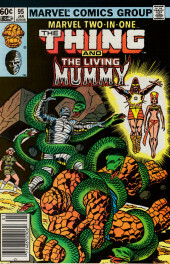 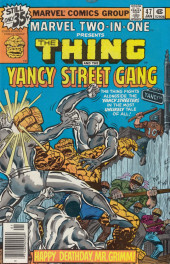 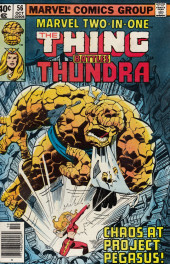 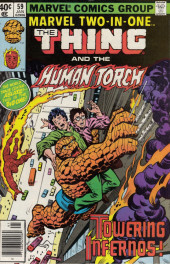 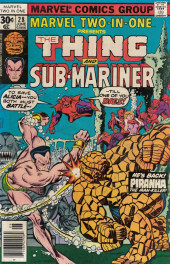 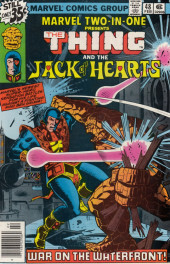 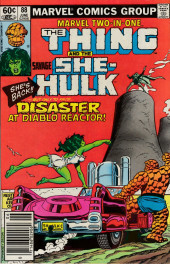 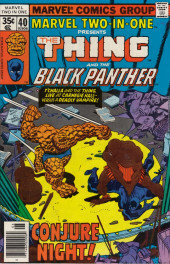 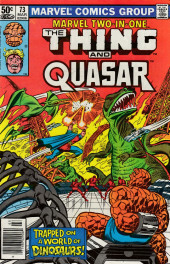 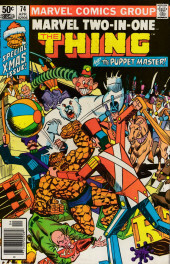 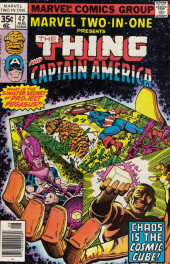 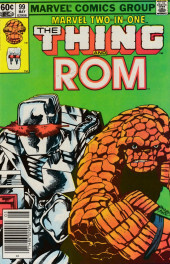 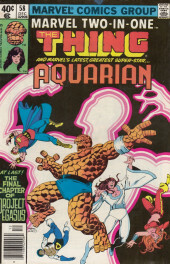 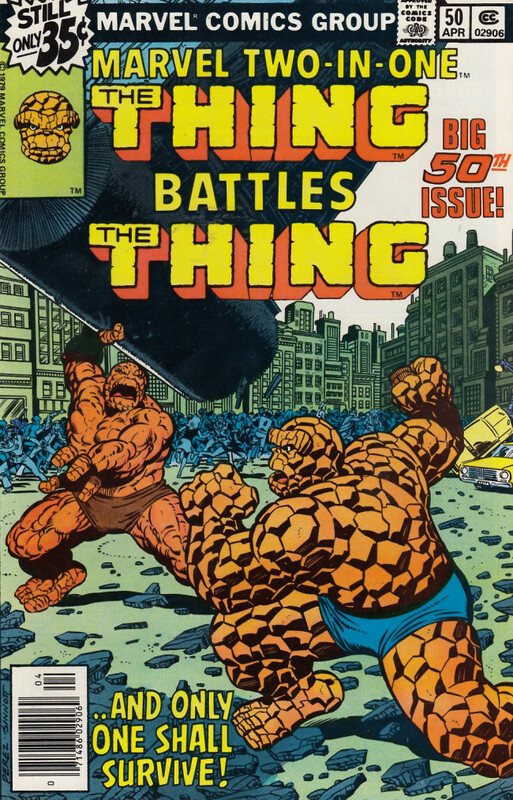 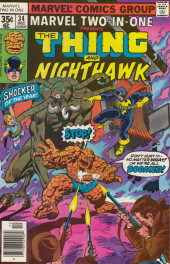 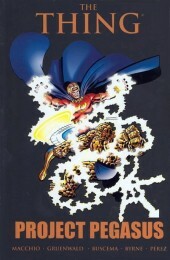 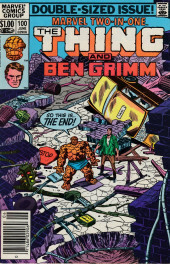 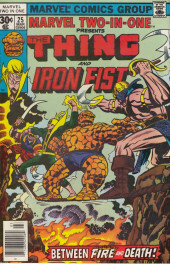 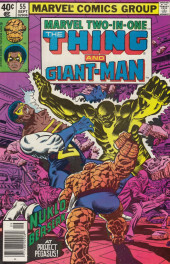 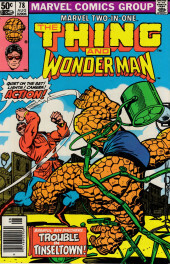 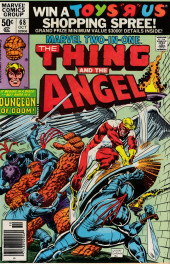 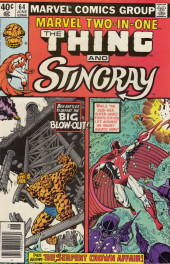 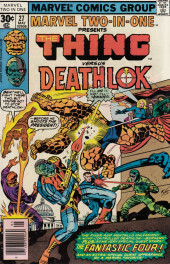 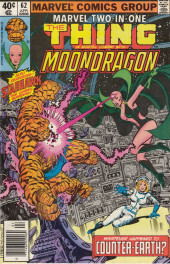 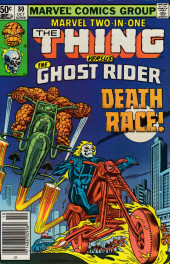 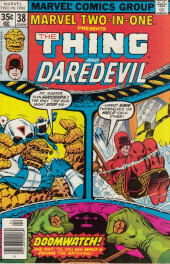 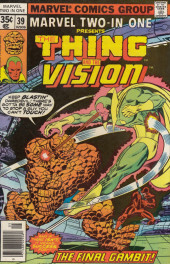 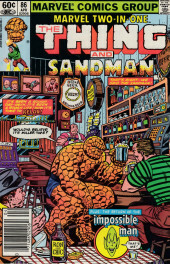 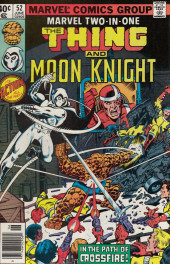 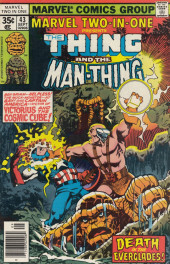 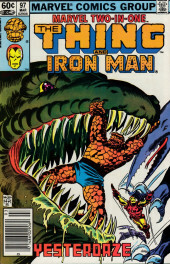 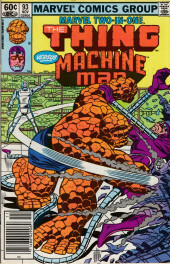 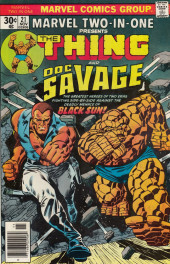 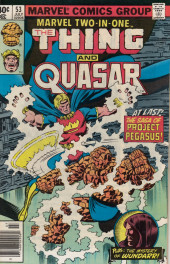 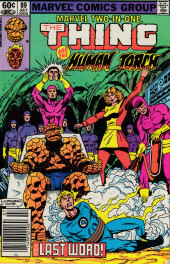 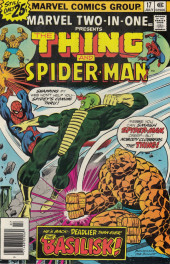 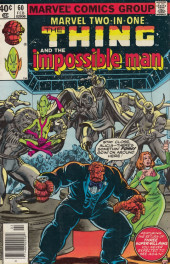 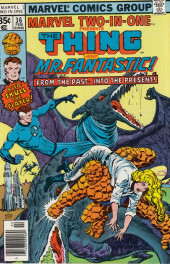 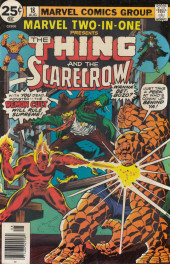 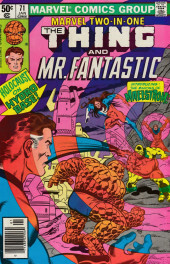 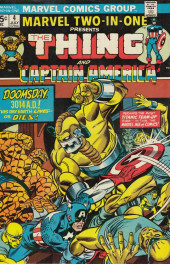 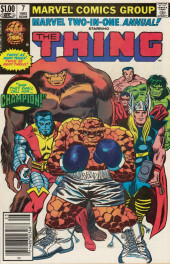 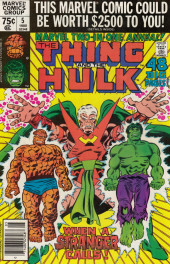 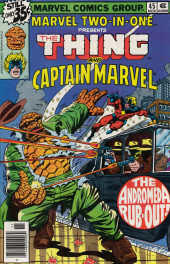 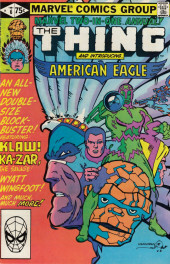 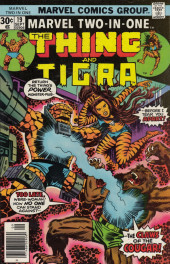 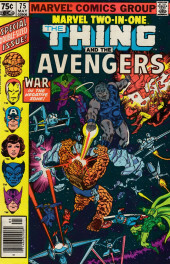 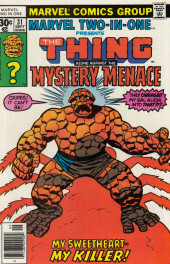 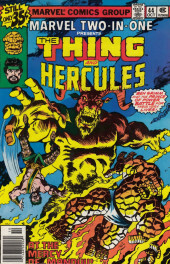 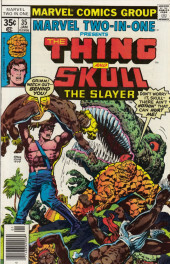 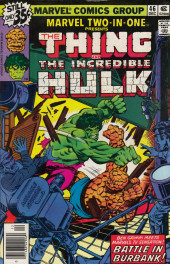 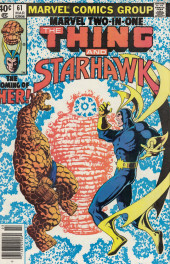 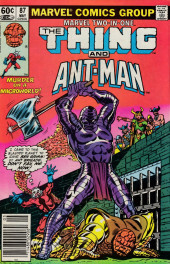 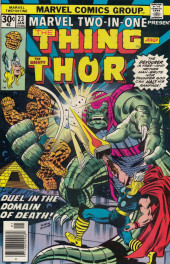 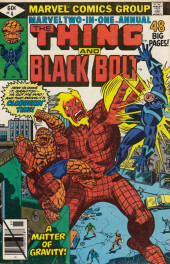 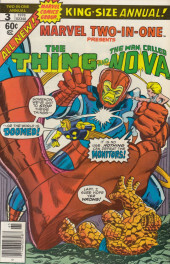 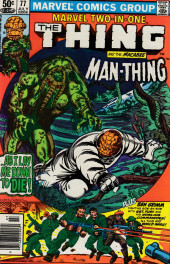 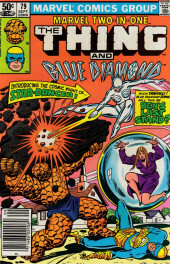 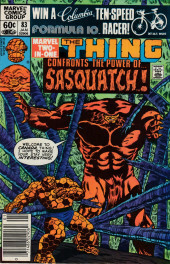 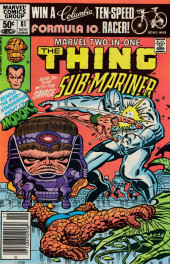 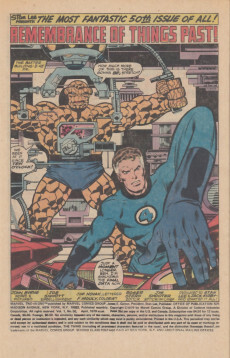 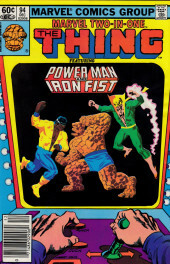 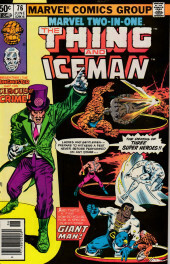 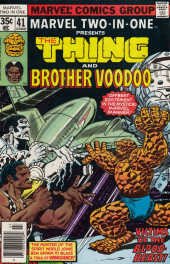 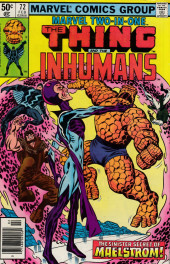 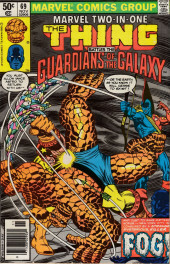 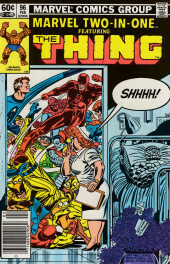 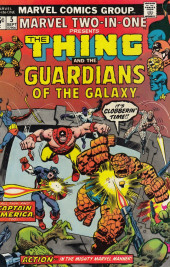 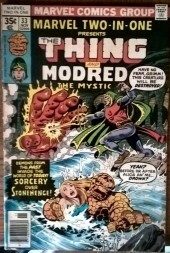 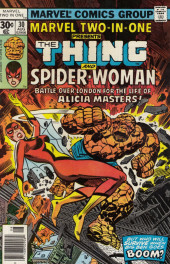 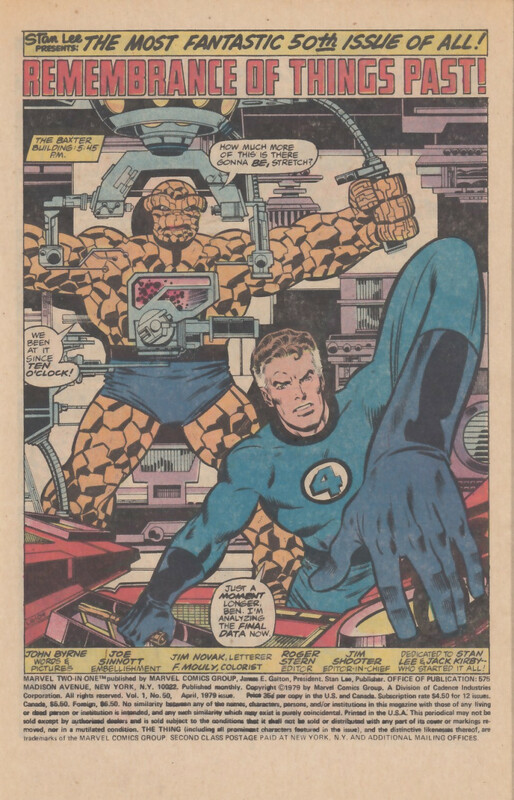 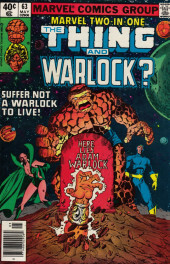 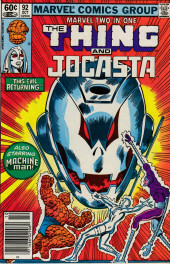 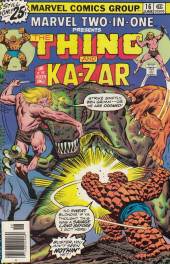 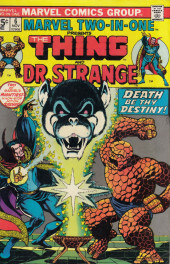 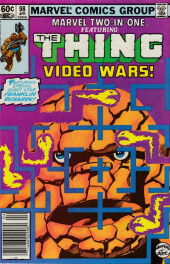 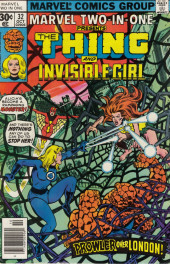 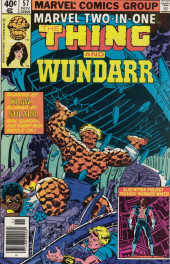 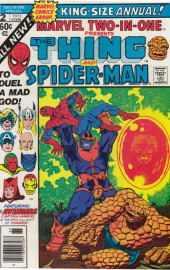 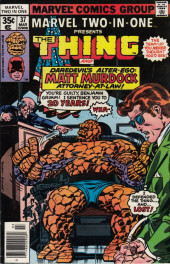 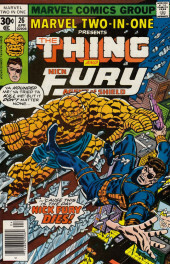 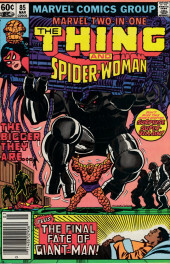 Marvel Two-In-One (1974) -50- Remembrance of Things Past! 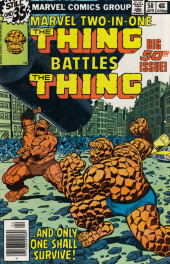 50 . 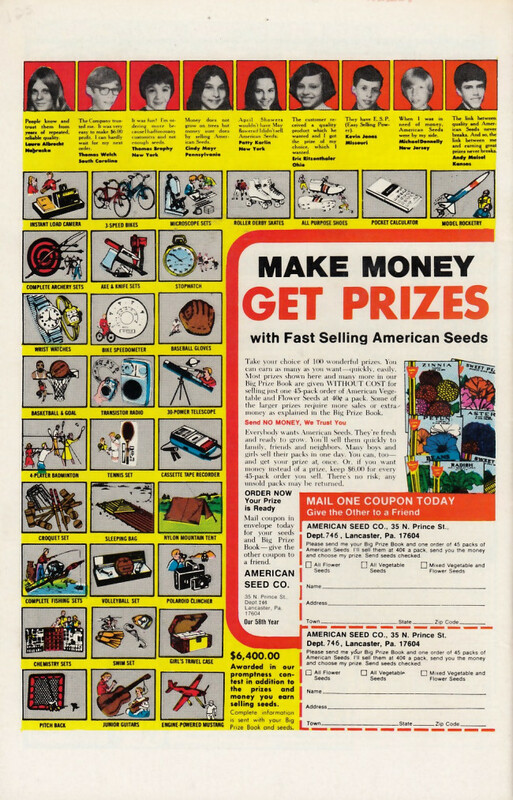 Remembrance of Things Past! 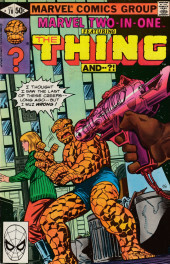 Titre : Remembrance of Things Past!